Just as much as mashed potatoes are part of Thanksgiving, so is serving sweet potatoes in some form. 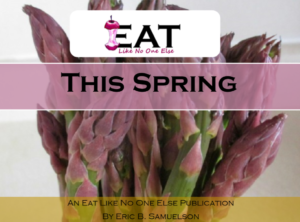 If you are looking for the best selection of sweets, you got to head to your local Whole Foods Market. 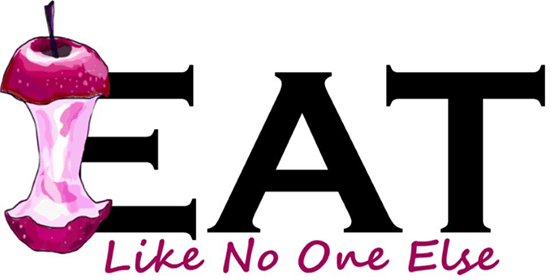 Most places just offer one type, they have at least 6 to offer around the holidays. They even label each variety, so you know exactly what they are. 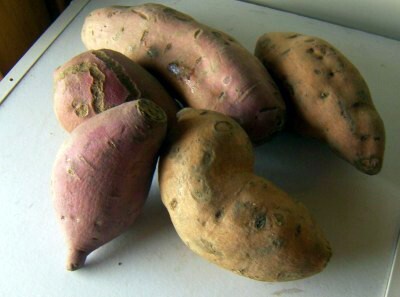 If you are going to buy them there, then you will need to know more about what kind of sweet potato you’re looking for. But before we get into all of that, we have to discuss the sweet potato vs. yam debate. This is hotly contested. I have been surprised how strong people’s opinions have been. Don’t tell someone that this yam is actually just a sweet potato. People are convinced there is a difference between the two. And they are right, sort of. Yam are large starchy tuber grown mostly in tropical climates, and not in the United States. It’s very difficult to find any exported to the U.S. True yams are not part of the Morning Glory family as sweet potatoes do. The name “Yam” is what some people called sweet potatoes upon finding them in the United States, particularly in the south. 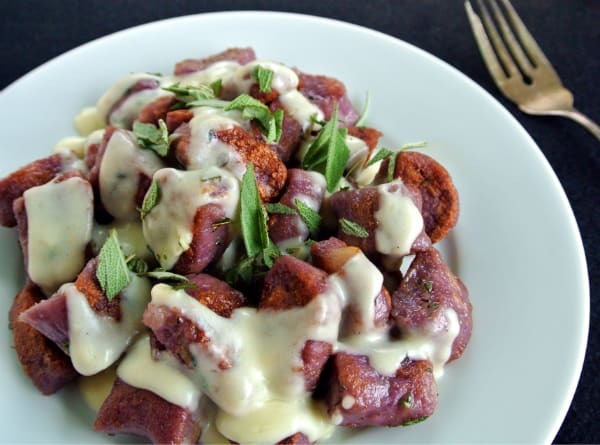 Now that we got that out of the way, even if you still decrease me – I have had conversations with people who I told the same thing to and they refused to believe me – let’s look at the varieties of sweet potatoes out there. 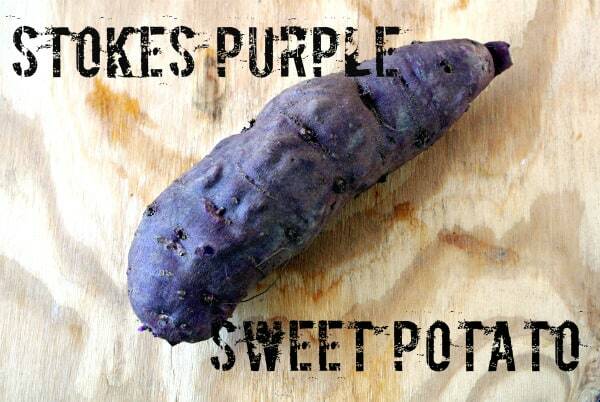 Developed at LSU in 1987, this is the most widely grown variety and what most people think of when they think “sweet potato”. Most sweet potatoes just labeled as sweet potatoes are Beauregard. Good for roasting/baking or anything where you are looking for a moist end product. These may be referred to as red sweet potato. The skin and flesh has a darker color. These are a favorite for baking. I know a lot of people prefer them over Jewel or Beauregard. Use these for a sweet potato pie. This is a white sweet potato. It’s good for those that don’t really like sweet potato as it is more similar to a traditional white potato. They are only slightly sweet. 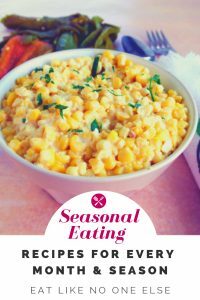 They make for an excellent mashed sweet potato, especially with some sage and chopped shallots! Often this variety will be listed as a Japanese Yam, but just like mentioned above it’s not a true yam. The skin on the outside is purple-red while the inside is completely white. Also a good one for mashing. It’s a tad sweeter than the Hannah, but not as much as the orange fleshed ones. Some say it has a chestnut like flavor. For baking or roasting, I would go with the orange/red varieties : Jewel, Beauregard, or Garnet. 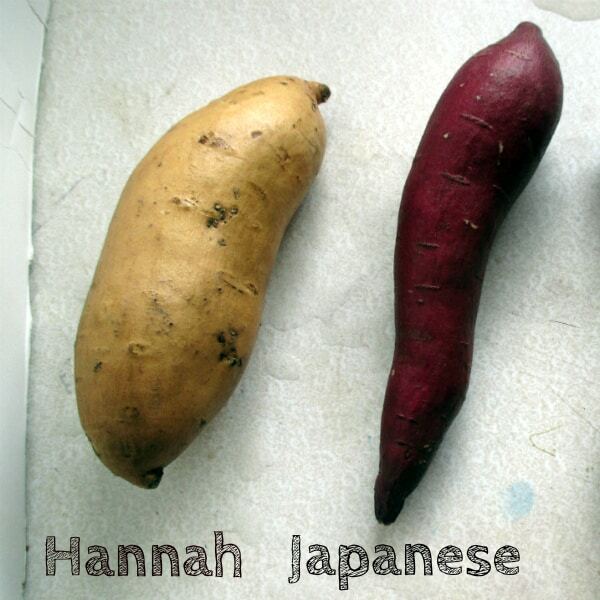 For making a hash or fries, I would go with Stokes Purple, Japanese, or Hannah. For mashed, Hannah was by far my favorite. For a pie, go with Garnet or for a breathtaking presentation, try Stokes Purple.